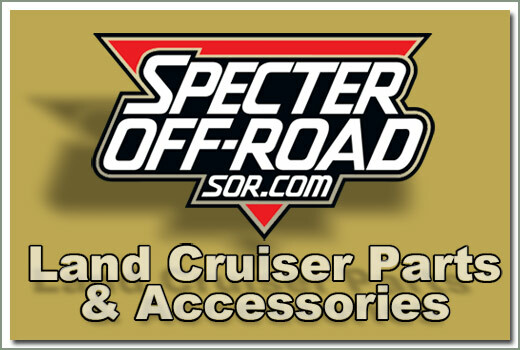 Do you have an FZJ80 and would like a 2nd battery to support the extra power demands of off-road lights, winches and blenders? Our new kit allows you to install these factory battery tray parts on the right side of the radiator and have two batteries. 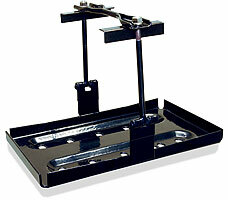 Kit consist of all new battery tray, battery hold down, clamp bolts, and mounting hardware. Requires relocating windshield washer bottle to complete this install. 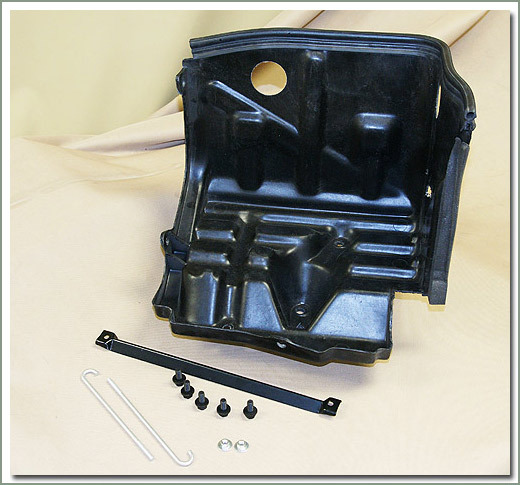 Fits 8/92-1/98 FZJ80 - Kit includes battery tray, battery hold down and clamp bolts, and mounting hardware. Fits 8/92-1/98 FZJ80 - Kit includes USED battery tray and battery hold down and NEW clamp bolts, and mounting hardware.